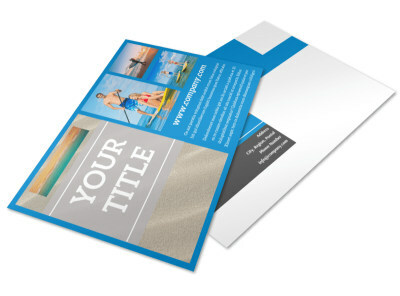 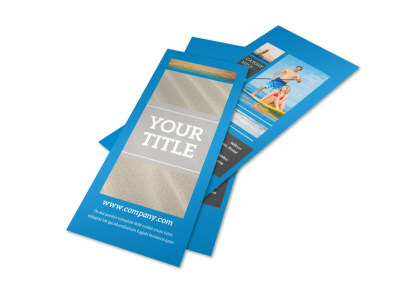 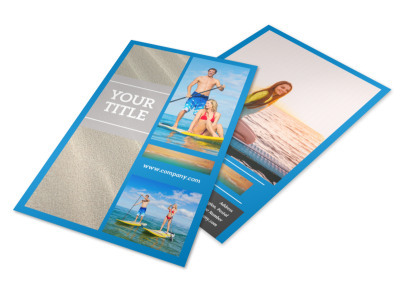 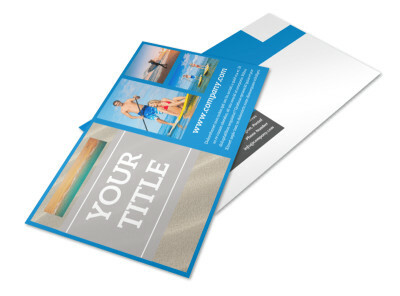 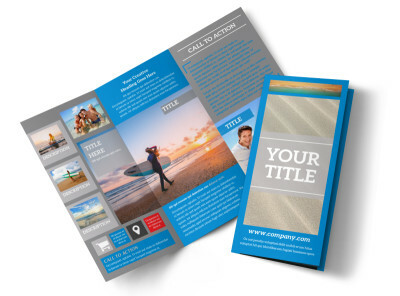 Customize our Paddleboard Class Brochure Template and more! 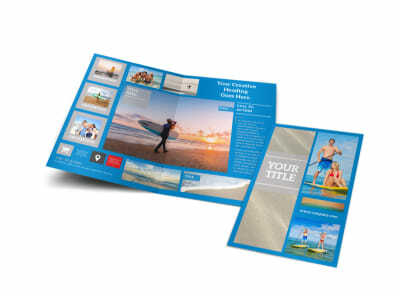 Educate potential students on all the exciting details your paddleboarding class has to offer with paddleboard class brochures made with the help of our templates and easy-to-use online editor. 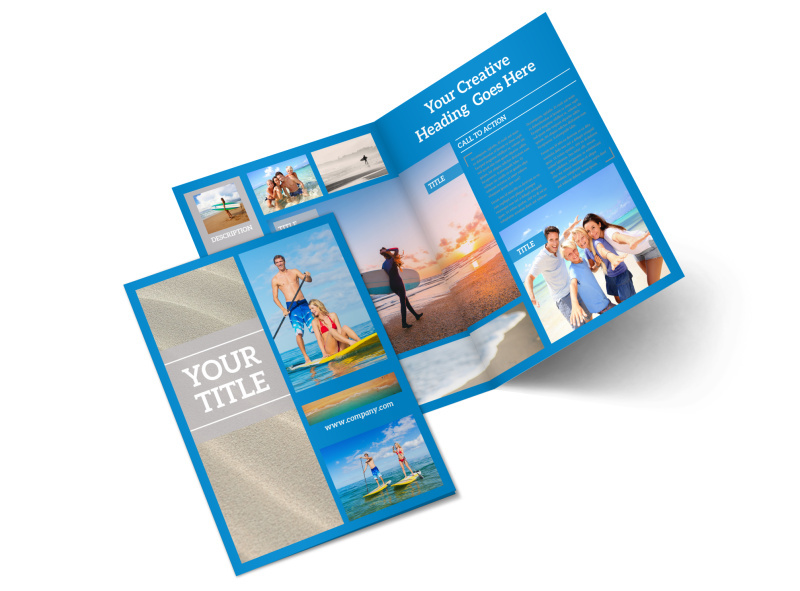 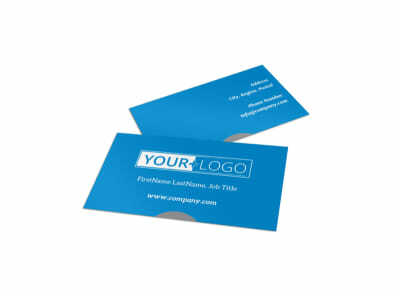 Customize a template with images to highlight some examples of the activities your class will cover, add a color theme and other design elements, and print your bifold or trifold brochure from anywhere or leave that to our experts. 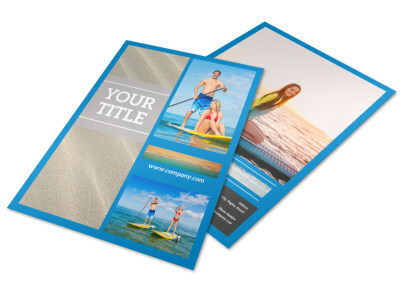 Get started designing so you can get back to the water today.